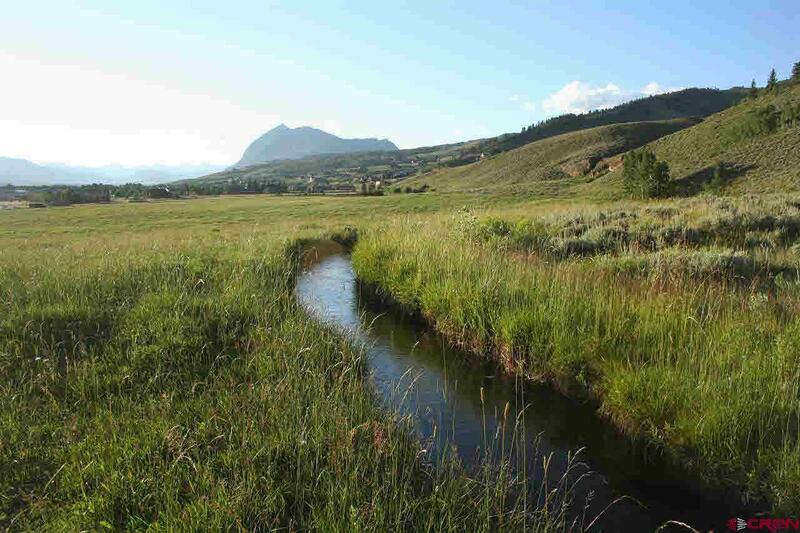 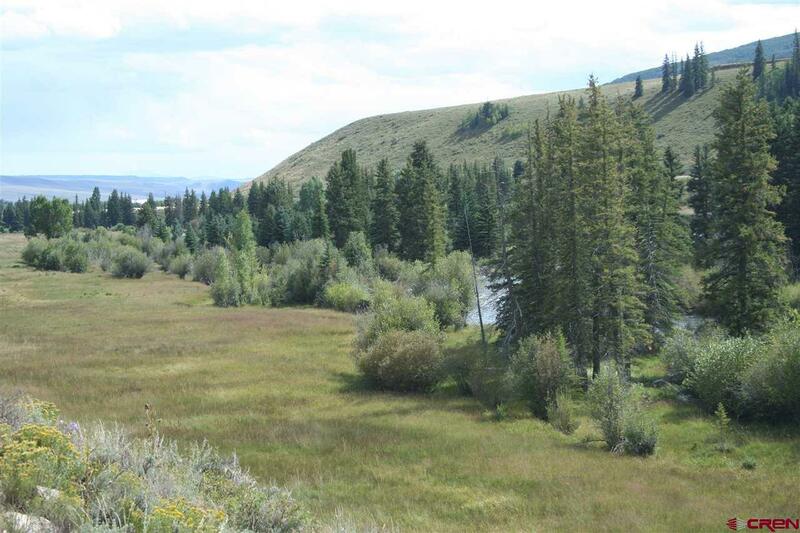 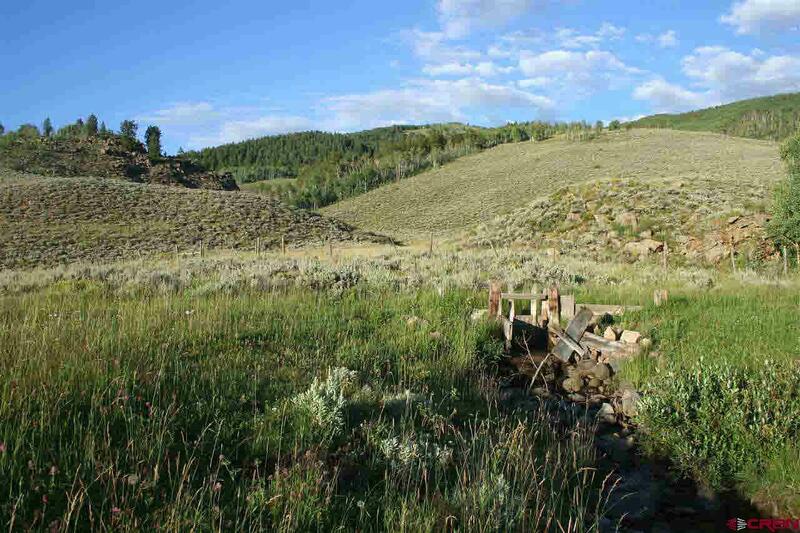 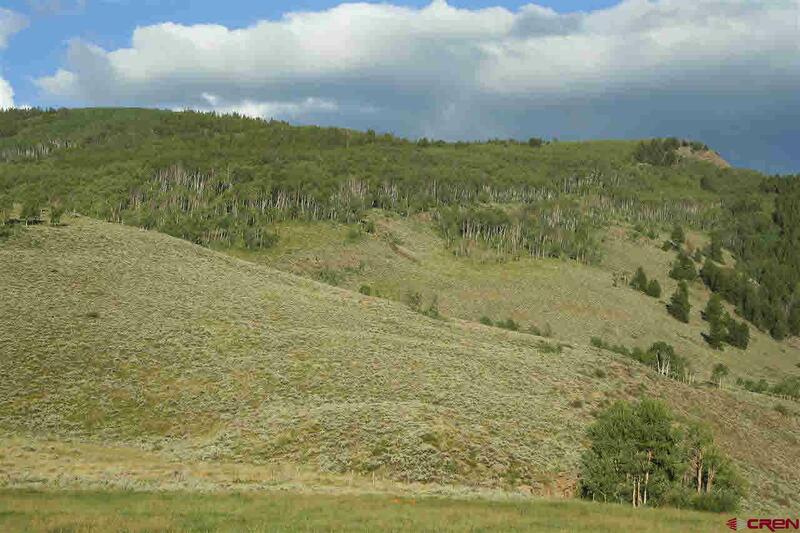 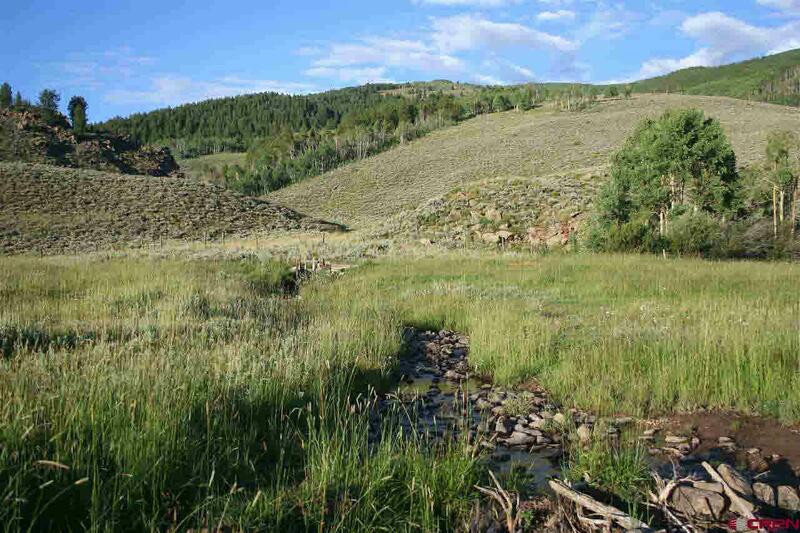 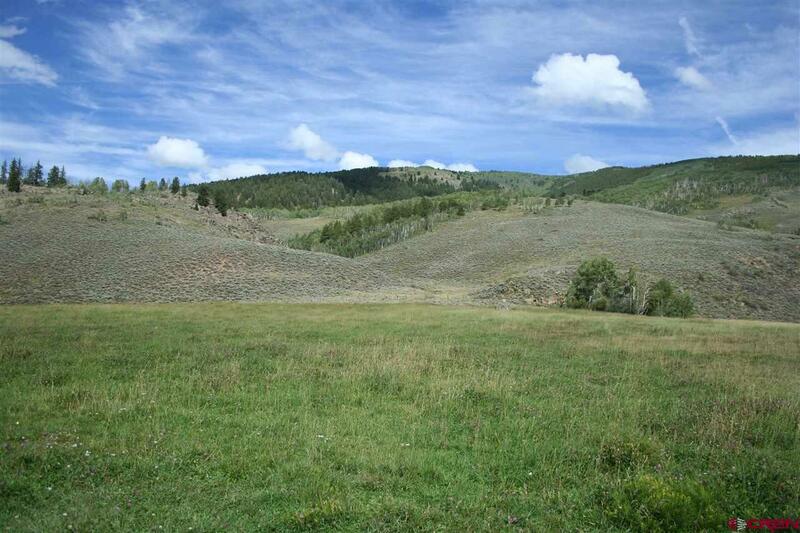 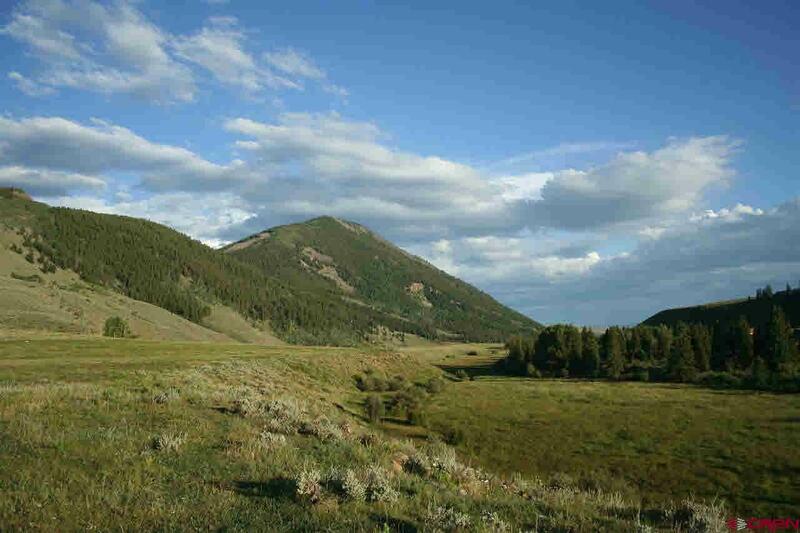 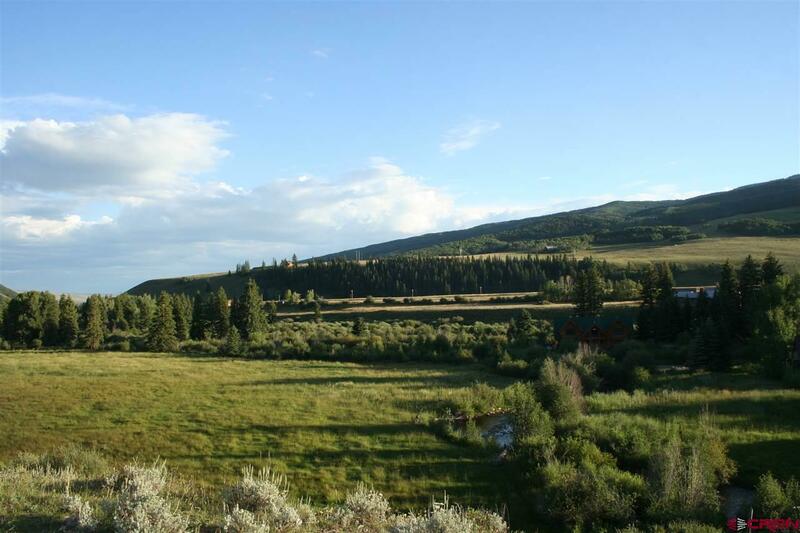 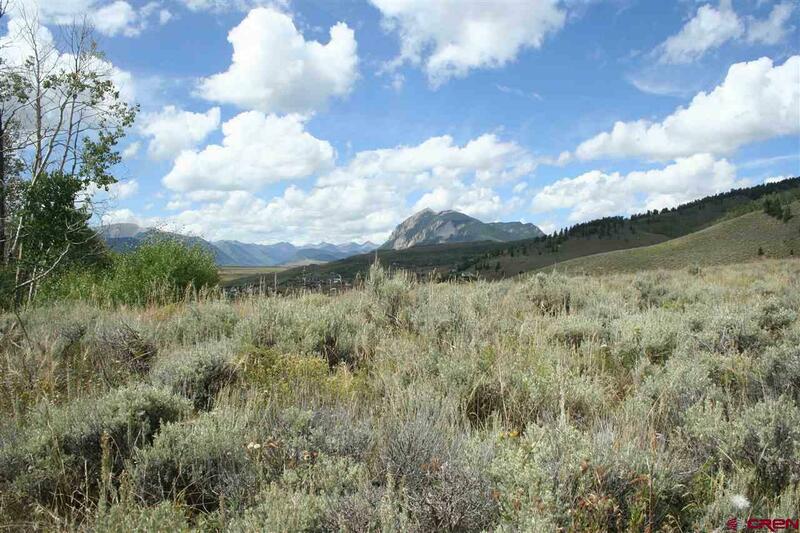 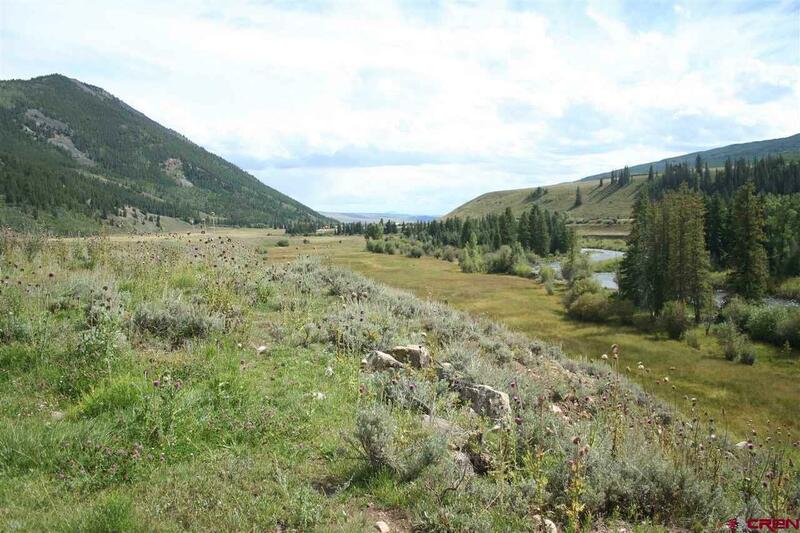 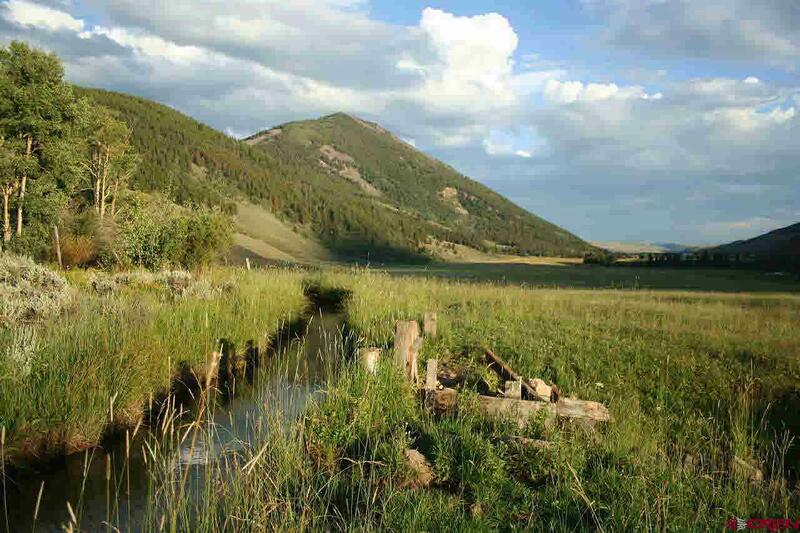 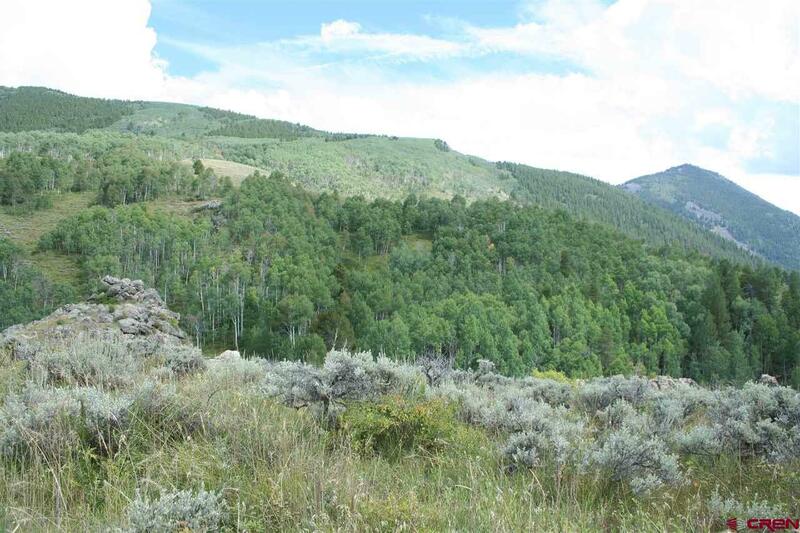 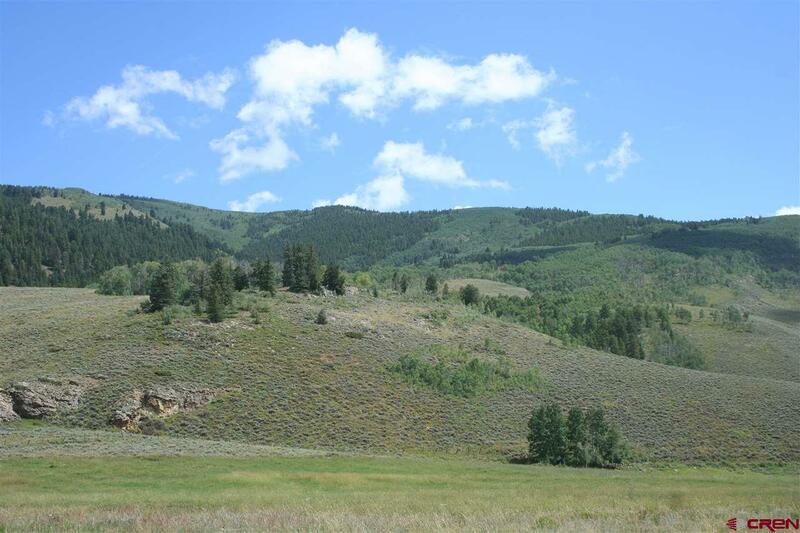 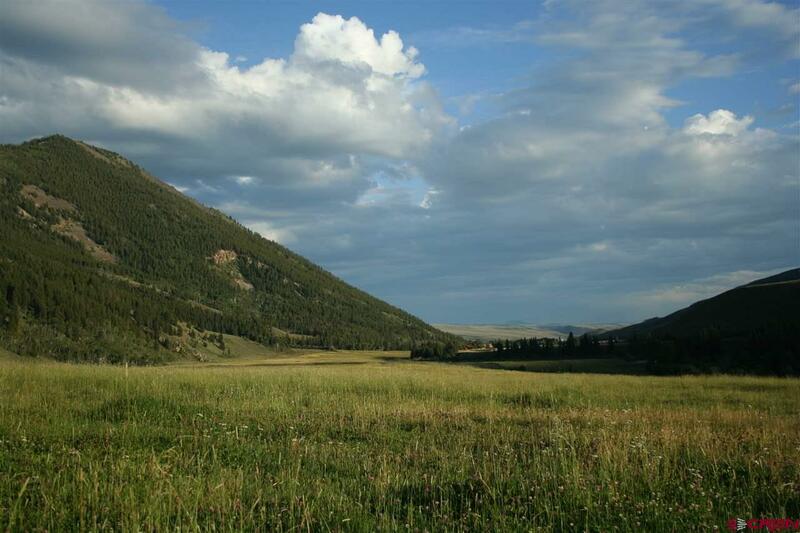 The 540 acre Pogna Ranch with 1 mile of the East River, 190 acre irrigated hay meadow, level hilltop homesite, abundant forest and meadow land, and generous, priority, water rights, all located 7 miles from Crested Butte, Colorado. 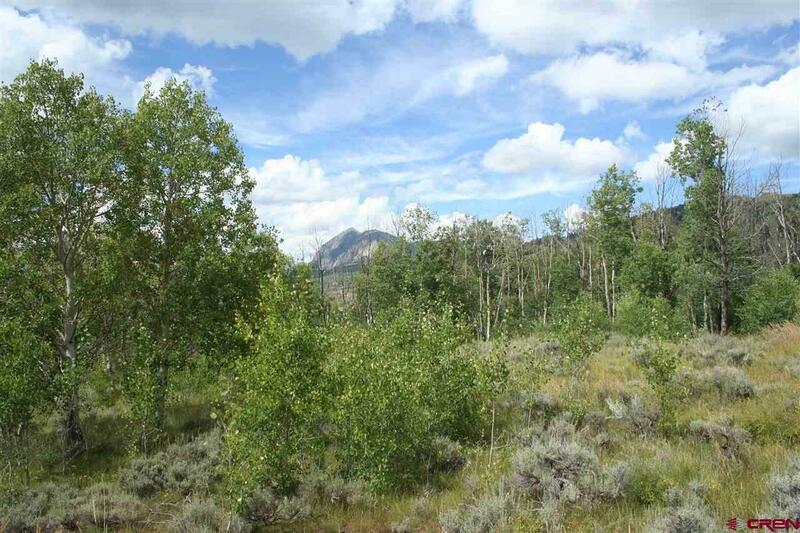 This large landholding spans 4,248 ft. north to south and 5,331 ft. on the east/west traverse and includes a variety of landforms and cover including rugged rock outcroppings, aspen glades, meadow land, evergreen forest, river wetland and river frontage. 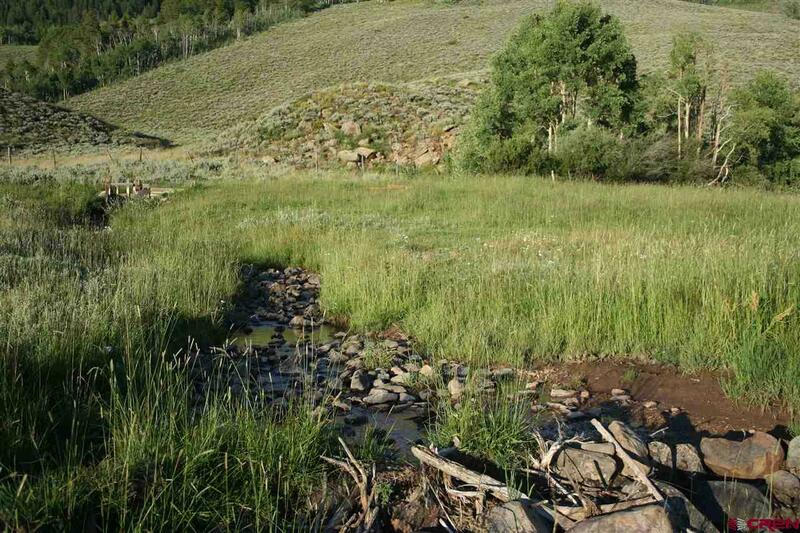 Abundant water rights with the property include 26 C.F.S. 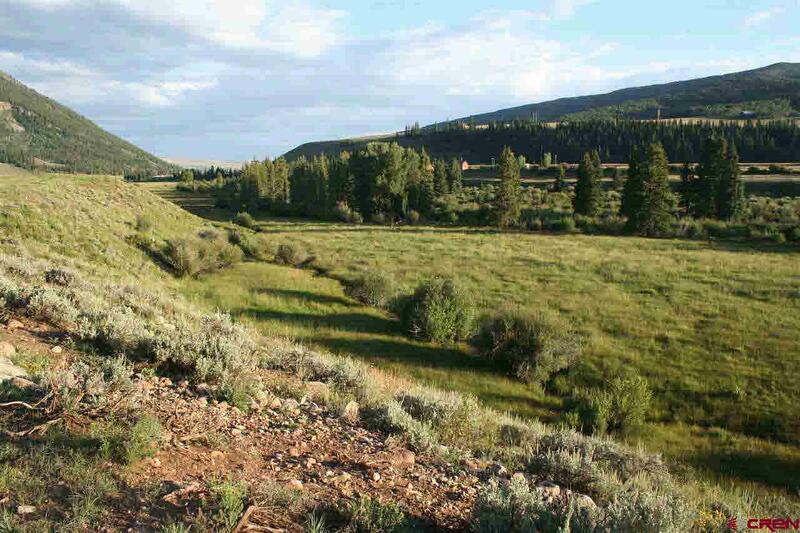 from the Cement Creek Ditch No. 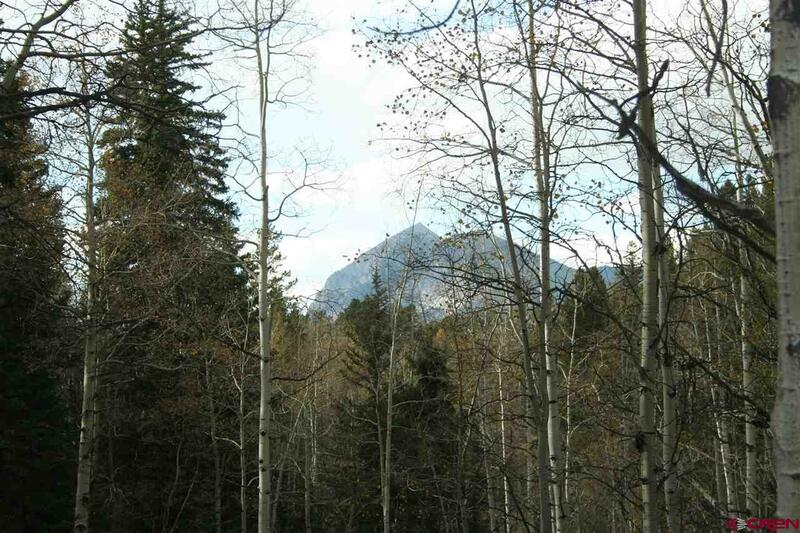 71 and 5 C.F.S. 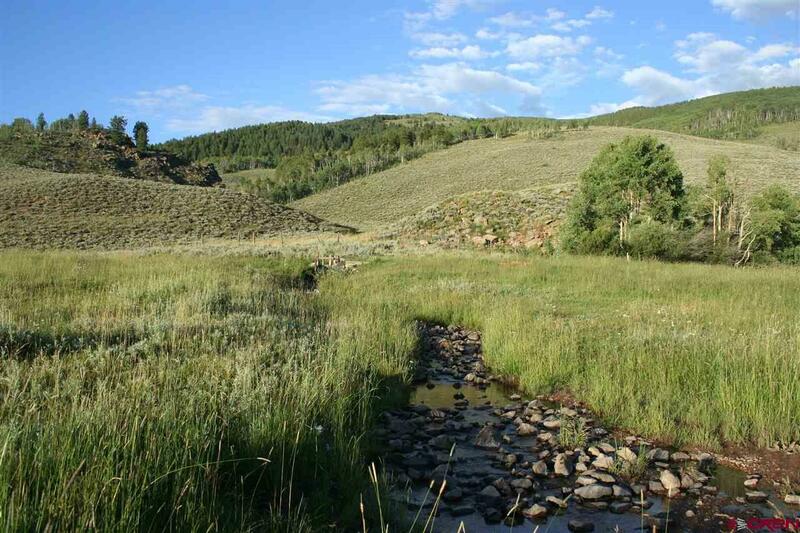 from the Granite Ditch with an 1894 priority. 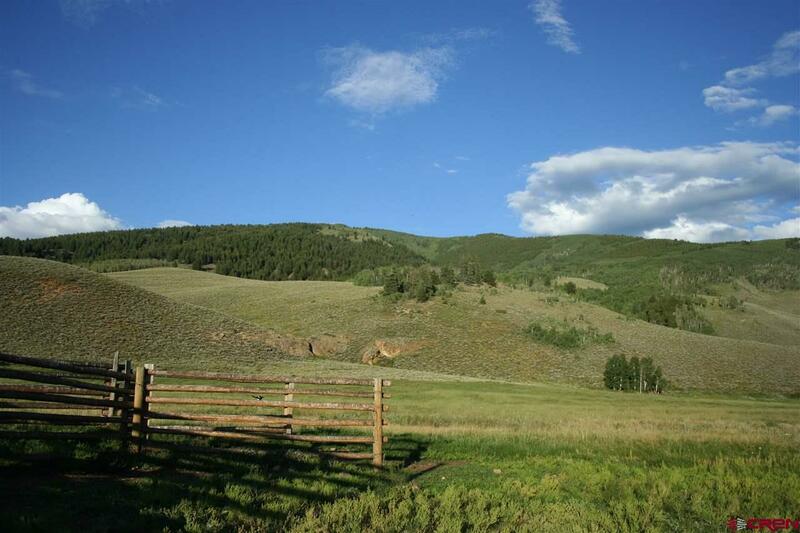 The ranch has County maintained roads to the entrance and is located only 1/3 mile to the paved Cement Creek Rd. 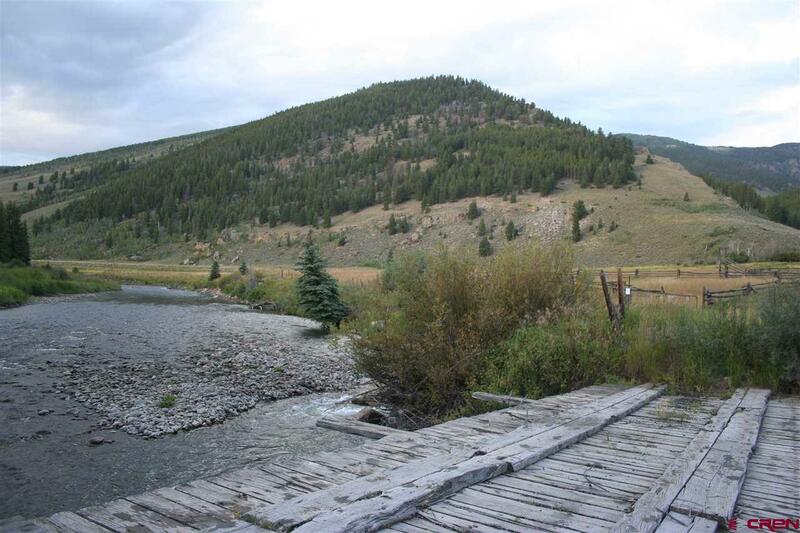 Situated in Game Unit 55 with plentiful game and prized East River fishing with a history noted in naturalist essays as early as 1903. 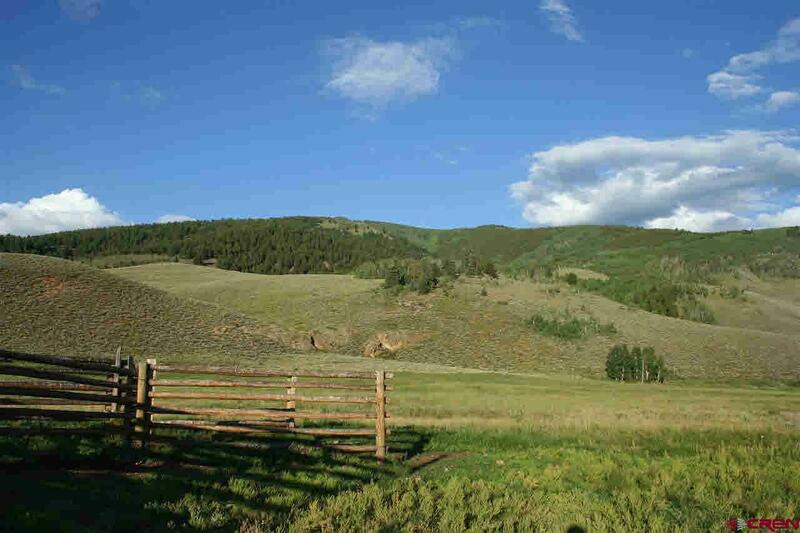 The Pogna Ranch is an outstanding property. 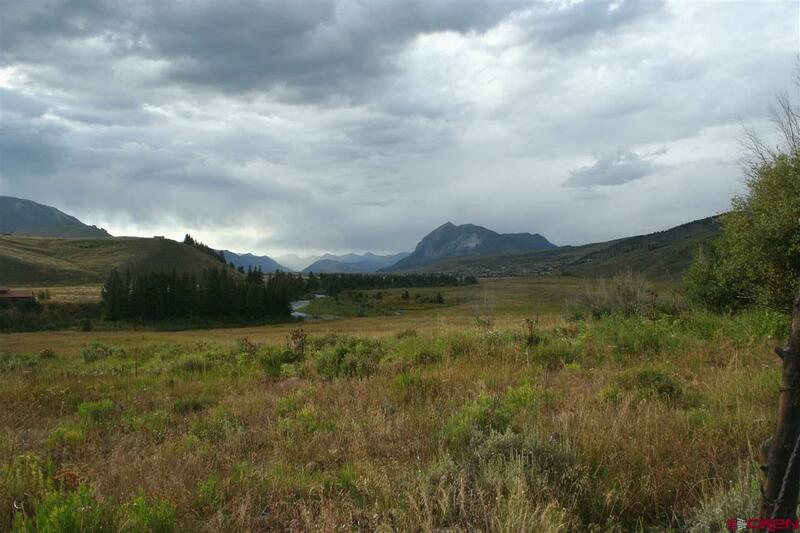 The East River Valley of Crested Butte and Mt. 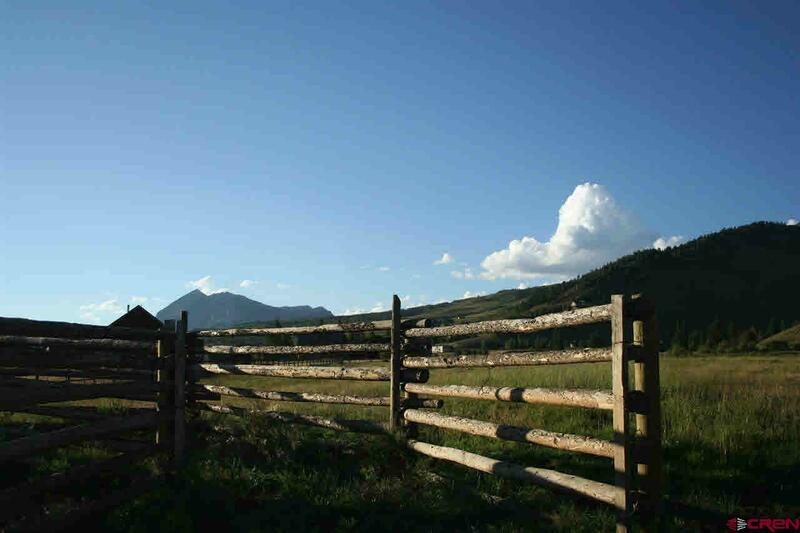 Crested Butte is recognized as a superior Rocky Mountain home offering alpine skiing at Crested Butte Mountain Resort, the Wildflower Capital of Colorado, endless and uncrowded Gunnison National Forest trails and rivers, appealing restaurants and shopping, and high-caliber mountain biking. 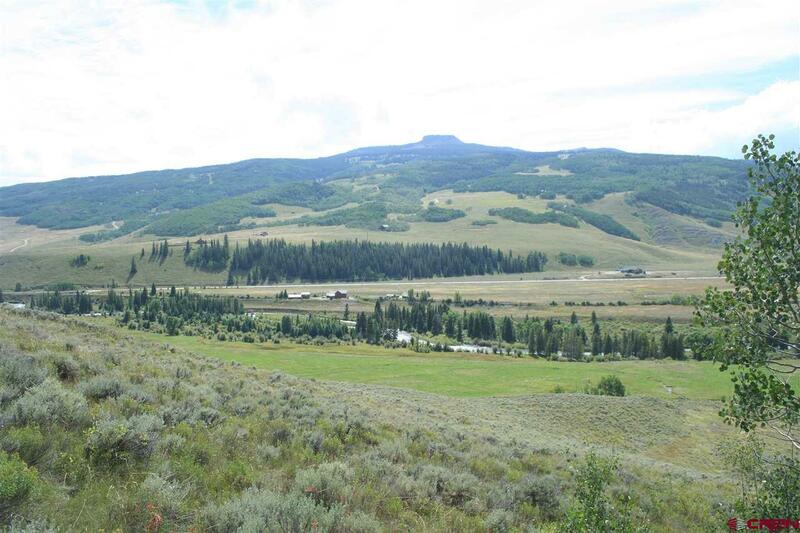 The 10,000&apos; Gunnison/Crested Butte airport runway with major airline service and Colorado&apos;s 110 year old Western State Colorado University add to the benefits for family and friends at the historic Pogna Ranch.